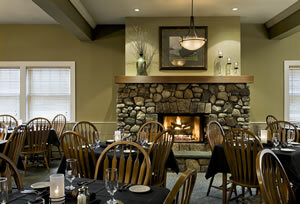 Charming Maine restaurant with fireplaces and outside dining, 3 miles south of Ogunquit. 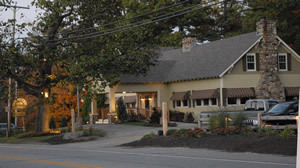 Offers seasonally inspired menu using locally sourced ingredients and wood fired hearth cooking. Open Year Round.